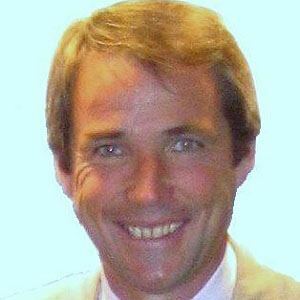 Former defender who played for Liverpool from 1977 to 1991 and the Scottish national team from 1979 to 1987. He became a BBC analyst after retirement. When he was 15, he ran into a plate-glass panel and required 27 stitches in his forehead. He spent more than a decade as a respected soccer analyst, particularly for defenders, and he wrote columns for The Daily Telegraph. He married Janet Hansen in 1980; they had two children together. He coined the phrase, "You can't win anything with kids," in regards to Manchester United's promotion of David Beckham and two other youths onto their first team.